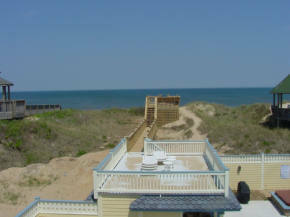 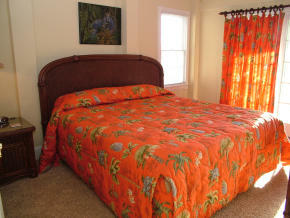 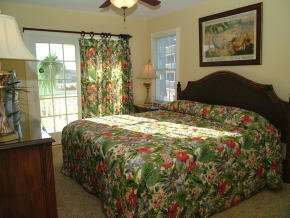 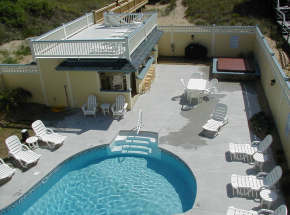 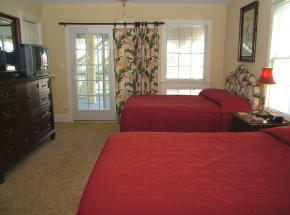 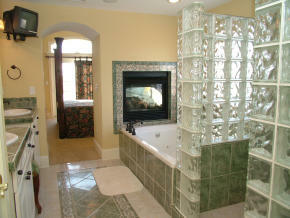 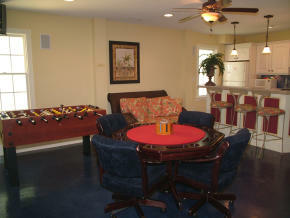 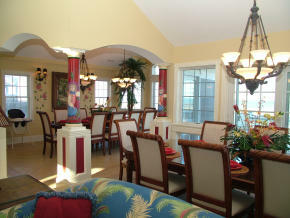 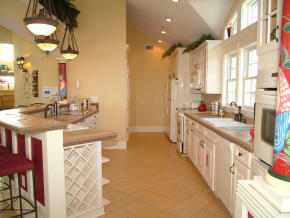 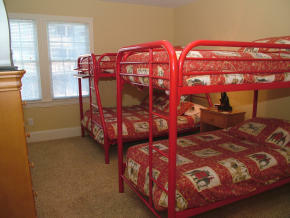 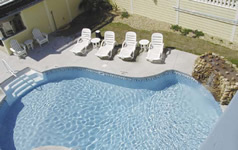 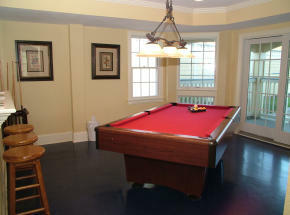 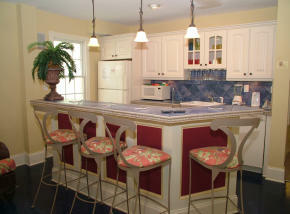 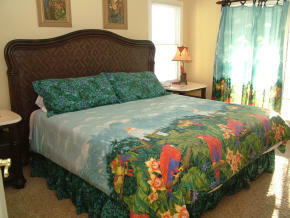 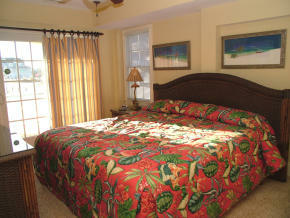 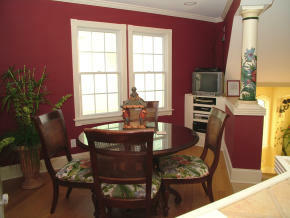 Offered by East Coast Realty, Inc. & Built by East Coast Construction Group, Inc.as an Outer Banks Vacation Rental. 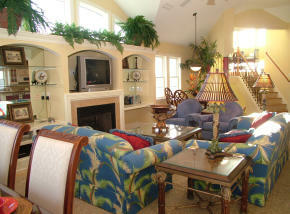 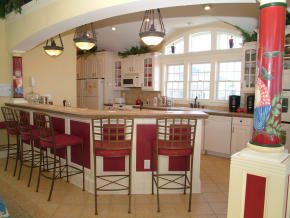 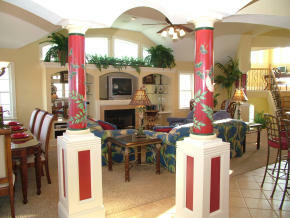 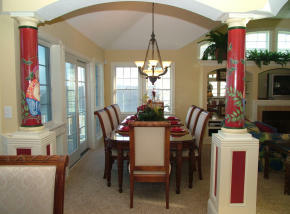 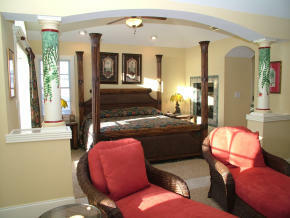 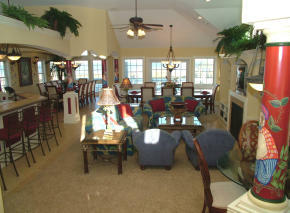 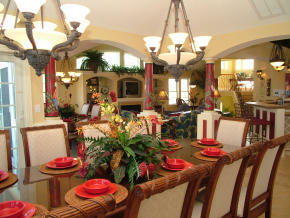 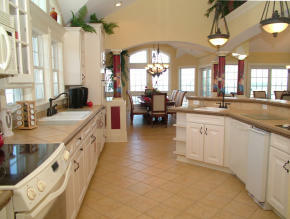 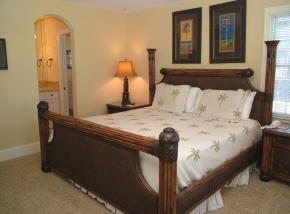 This well-appointed, lavish oceanfront estate awaits you for the ultimate Outer Banks vacation! 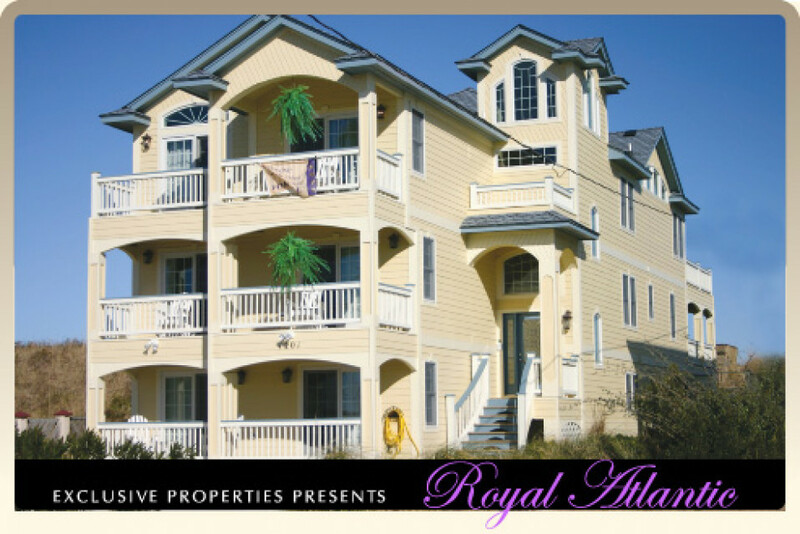 Featuring luxurious, designer furnishings, exquisite tile with Tuscan finish, bamboo flooring, custom iron balustrades, glass elevator, hand-painted murals and more. 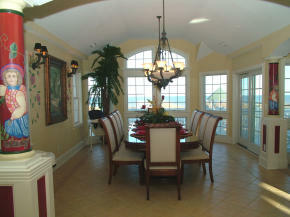 Exceptional architectural details and unprecedented views of the Atlantic Ocean. 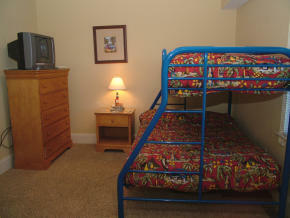 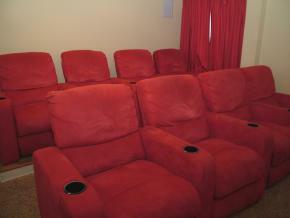 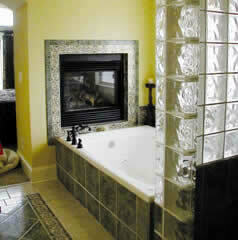 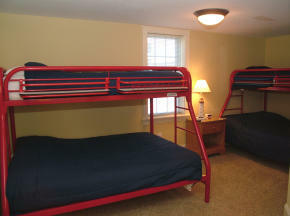 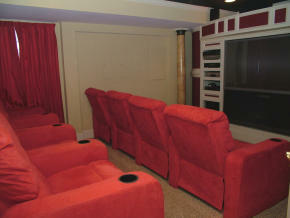 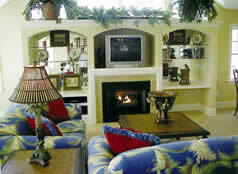 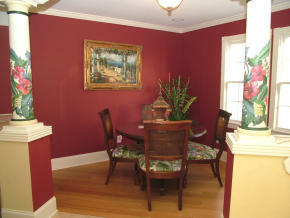 State-of-the-art technology throughout with theatre room and security system. 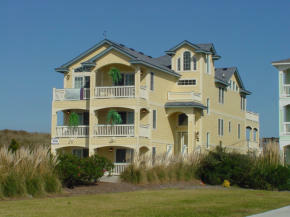 Home is conveniently and centrally located near shopping, public amenities, dining and the famous Wright Brothers Memorial on the Outer Banks.